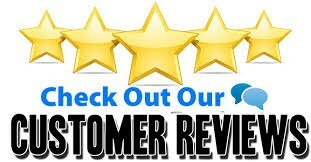 Redwood Garden Bridges - Best Service, Design and Craftsmanship ! Medium Garden Bridges 10-14ft. A large garden, which might feature an element such as a fish pond, or small creek could benefit from a stylish redwood bridge that draws attention to the best parts of the garden. Redwood garden bridges are particularly good for a fish pond bridge as the materials are safe for the nature around the pond. Bridges in this section the rails need to be bent into the curved postion or you can look at the Curved rail bridges they are cut curved. 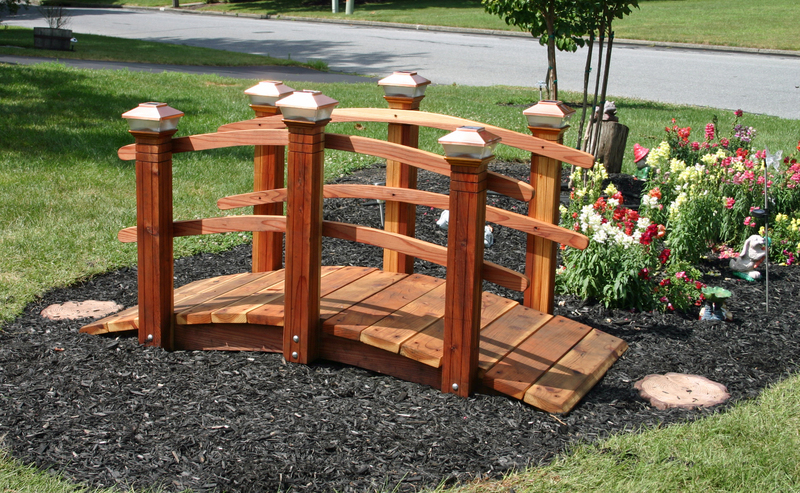 When it comes to the style of the bridge, you could add wooden handrails, different types of spindles or have a bridge that doesn’t have any railings at all, but perhaps if there are children around and it’s near a water feature, railings would be a good option! One consideration you should make is the size of the bridge in relation to the size of your garden and the amount of space you are willing to sacrifice to fit in your bridge. Also consider how many people might be using the bridge to determine how wide the bridge will need to be, for example a bridge in a typical residential garden might need to be about 3 foot wide to allow for the amount of traffic there will be. If it will be regularly in use by a lot of people however, then it might need to be 5 or 6 foot wide. As the width of the bridge increases, the length might also need to proportionally increase so that it doesn’t look too odd. Redwood Garden Bridges are not just great for your homes, but can also be seen outside common areas for schools apartment complexs , pools and so much more. In plenty of cities and towns across the country there are San Francisco, Oakland, Chicago and Houston apartments , town halls, fire stations and high schools, just as some examples using garden bridges to accentuate their outdoor grounds and living spaces . To help you with all the options, we have packed this site with information about the materials, designs, sizes, costs, and shipping of our easy-to-assemble Garden bridges. If you have any questions or a Custom Quote, you can contact our design consultant professional by calling and talk to Designer Builder Joe.